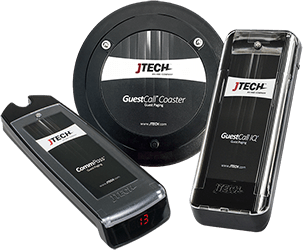 The IQ Base™ transmitter is a fast and reliable pager transmitter designed to work with all JTECH pagers. 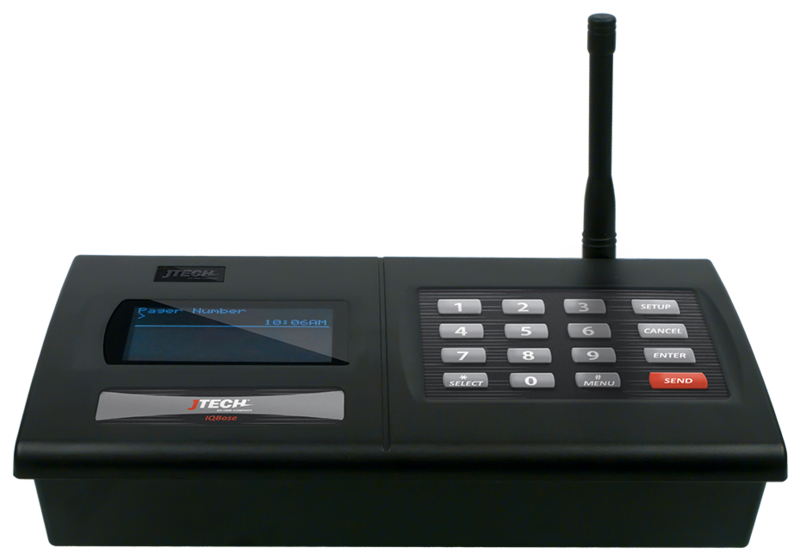 With UHF frequency, your signal has a unique system ID which eliminates interference. 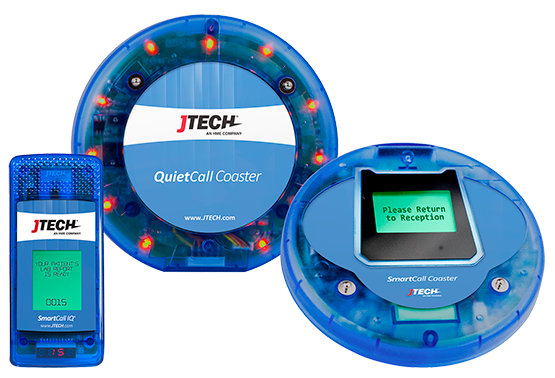 The IQ Base is can manage up to 9999 pagers and supports all of our guest and staff pagers including: QuietCall® , SmartCall® IQ, StaffCall® IQ and GuestCall® IQ pagers. The IQ Base Transmitter is beautifully designed with an 8-line LED back lit interface and quick setup. Easy-to-read LED back lit digital display. Quick buttons make repeated communications a breeze. Supports the full line of IQ series pagers.